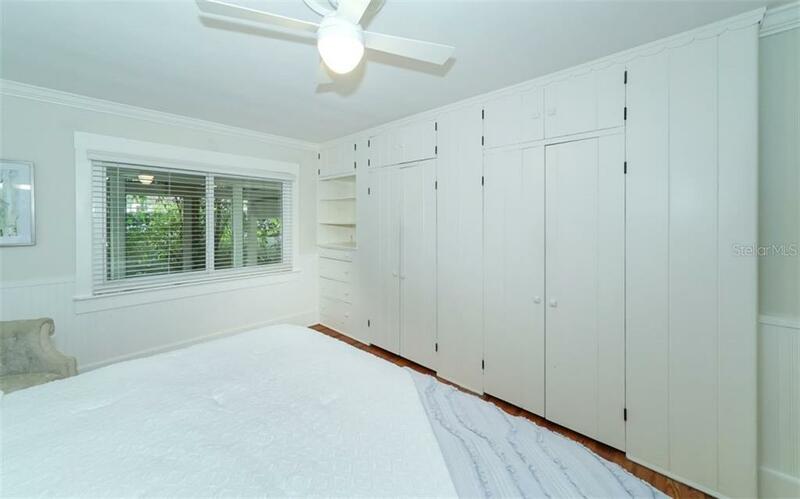 Ask a question about 5033 Eastchester Dr, or schedule a tour. 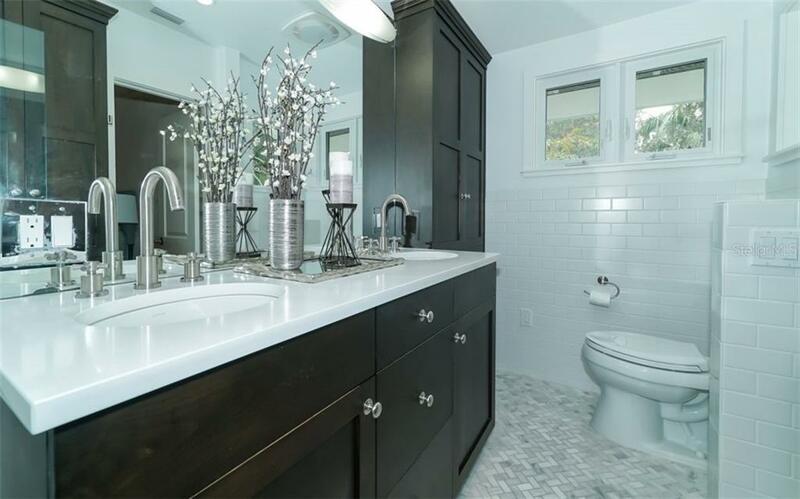 Stunning vintage bungalow in the quiet, prestigious west of trail Sapphire Shores community. 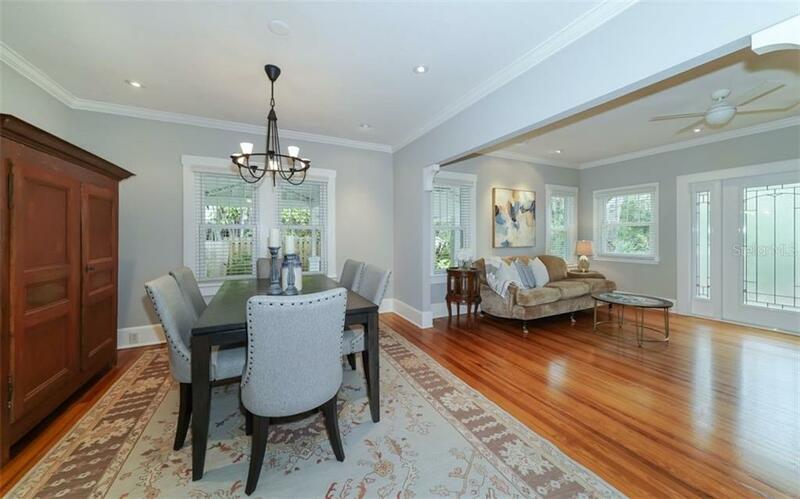 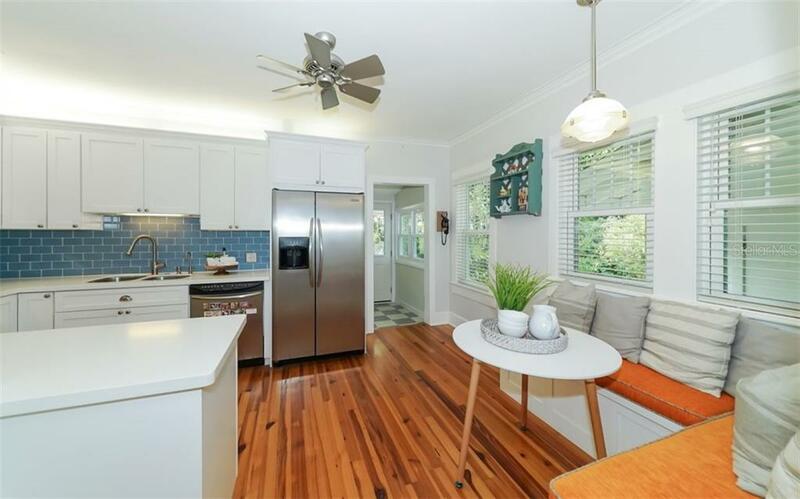 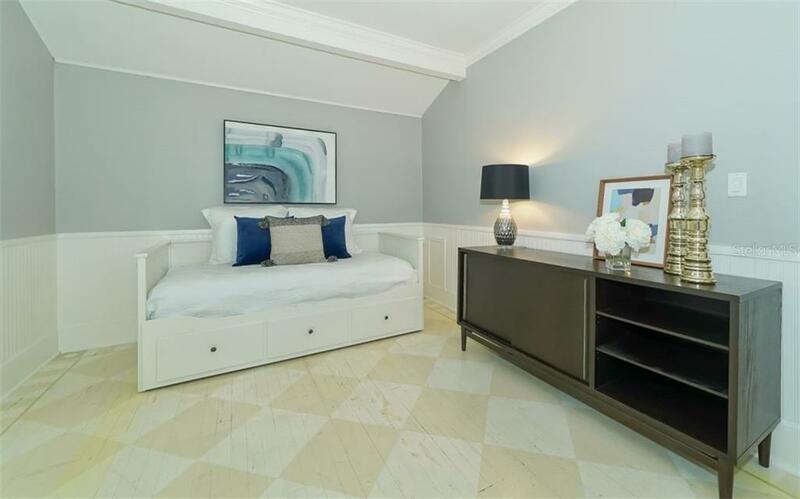 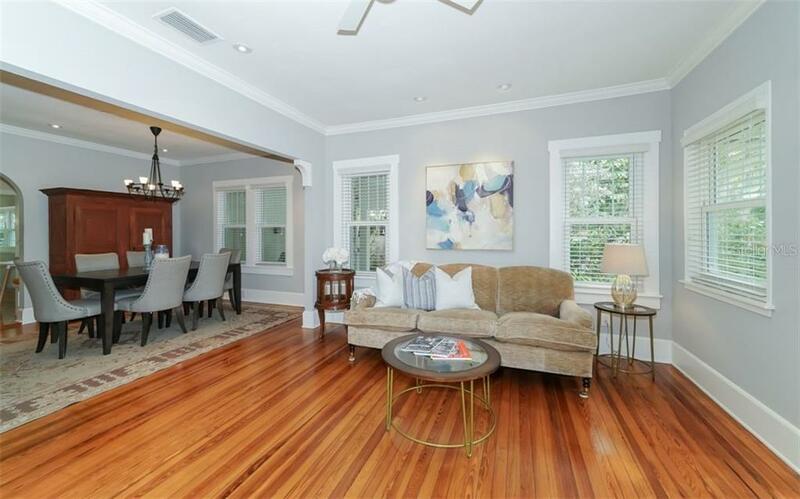 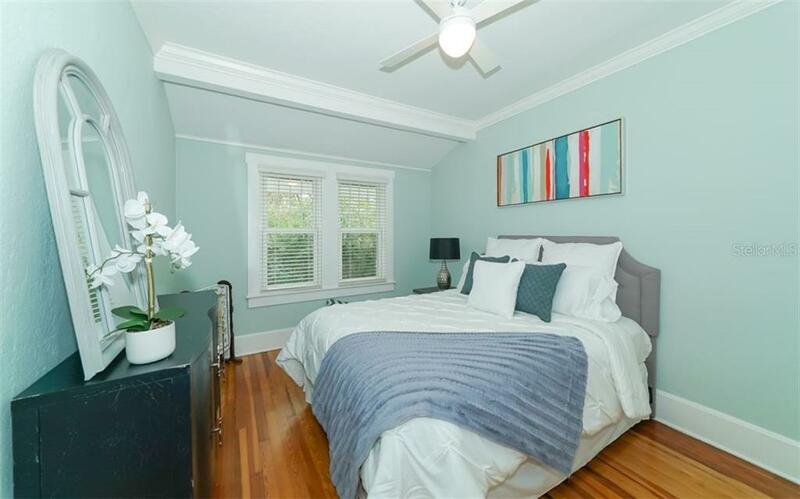 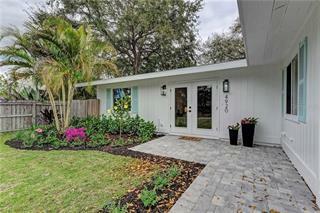 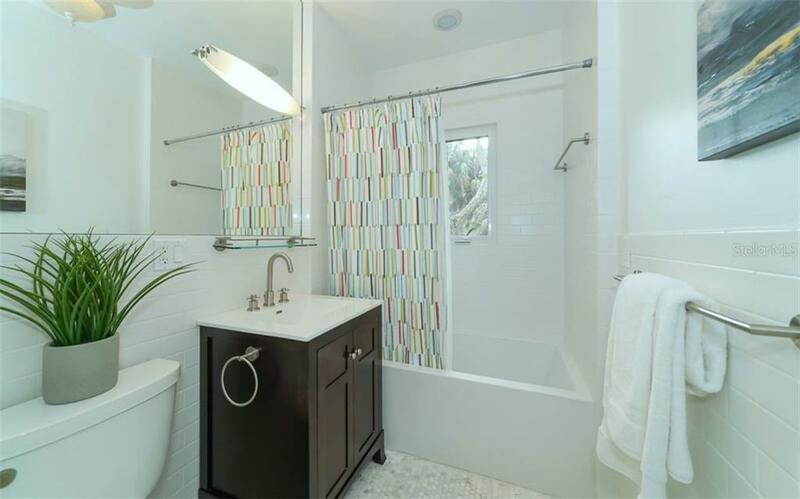 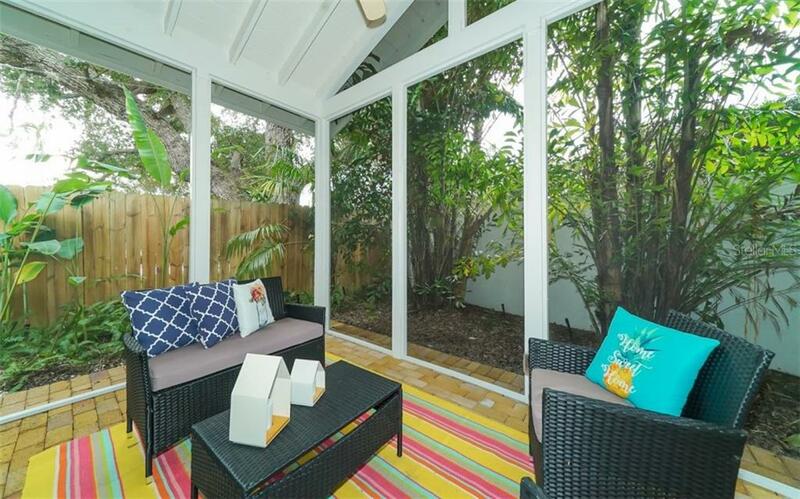 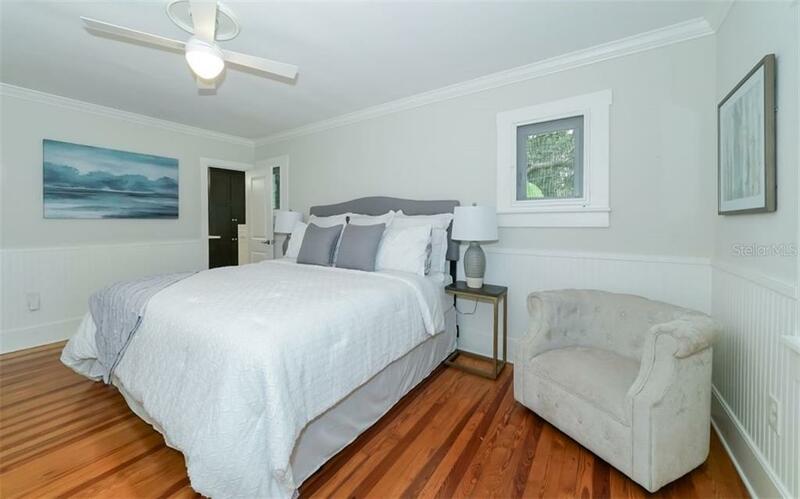 This home has been renovated and expanded to provide modern conveniences while maintaining its unique charm. 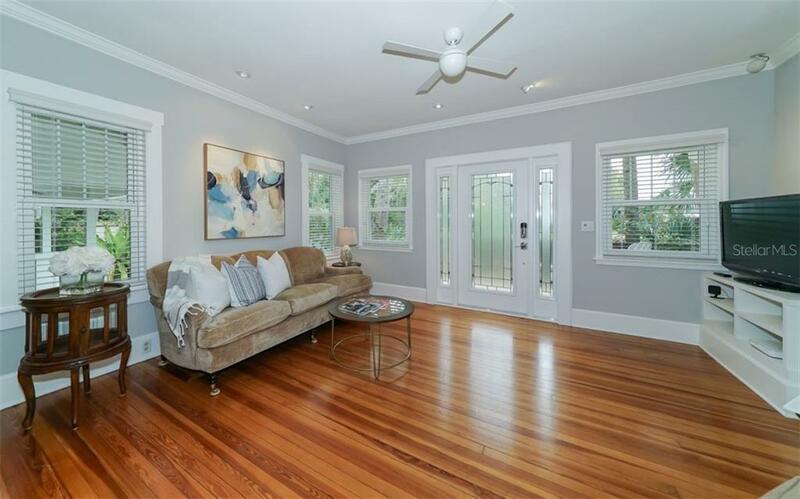 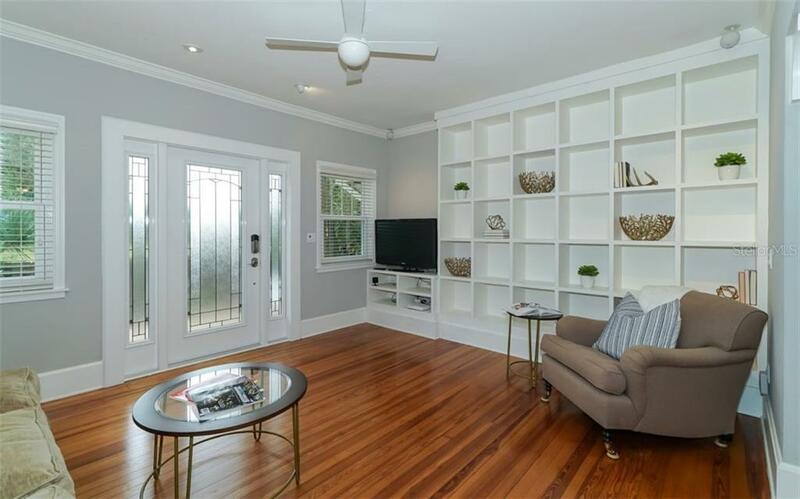 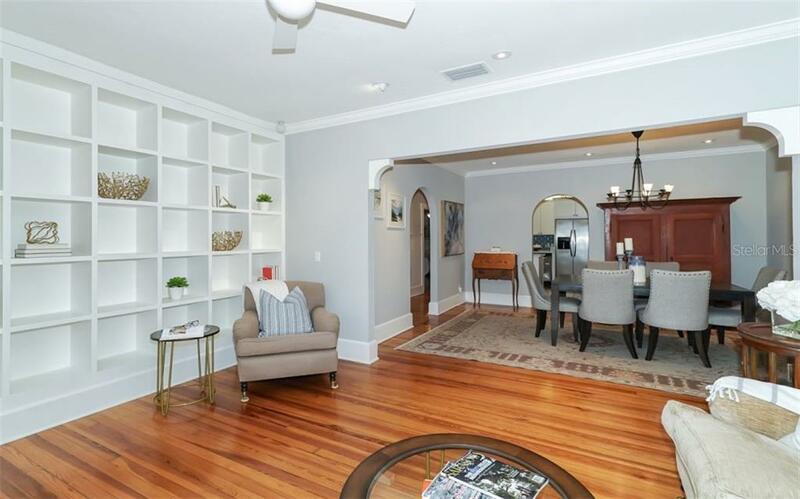 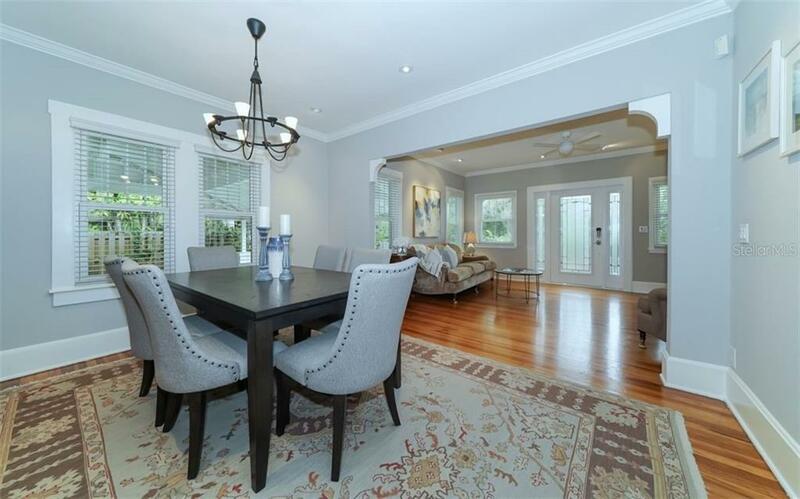 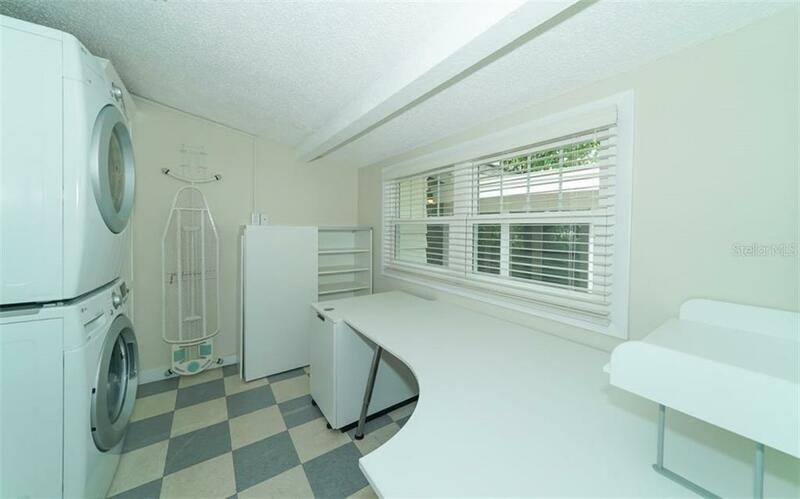 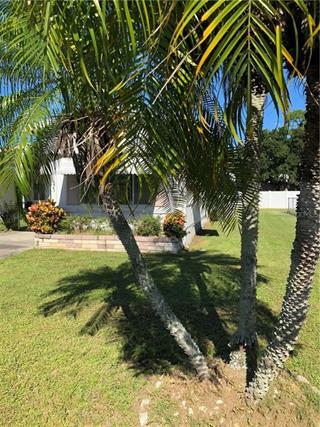 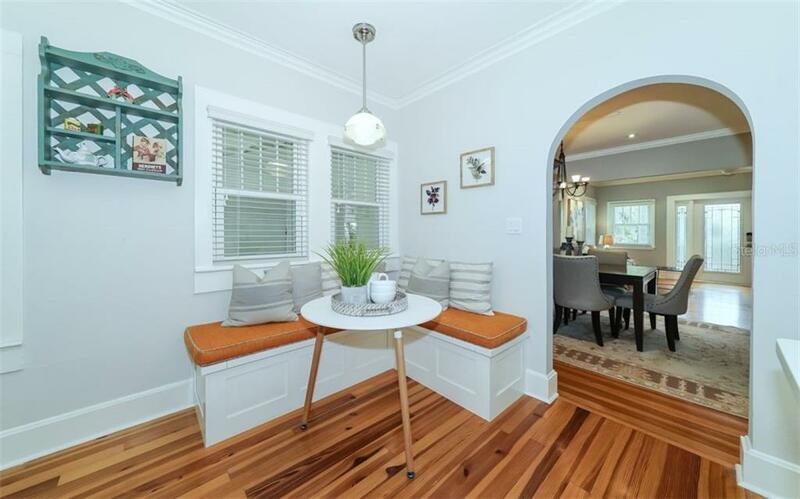 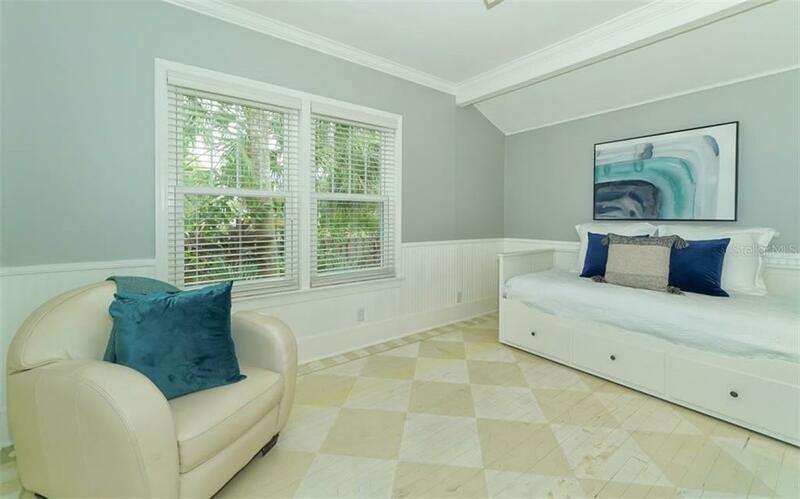 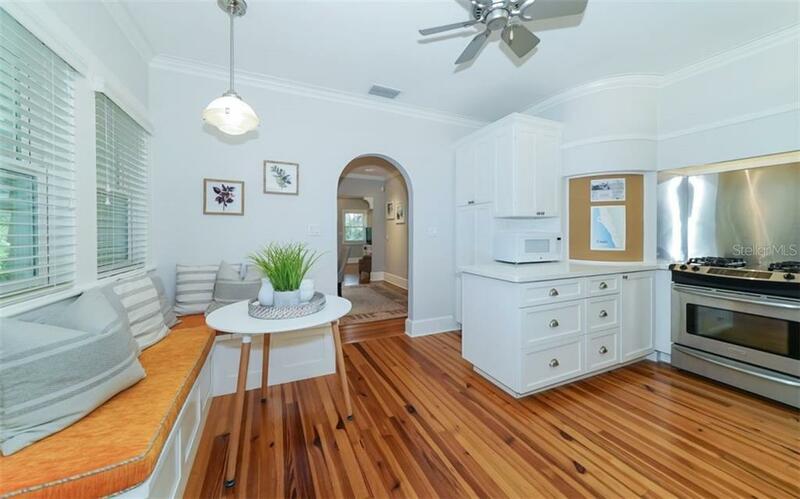 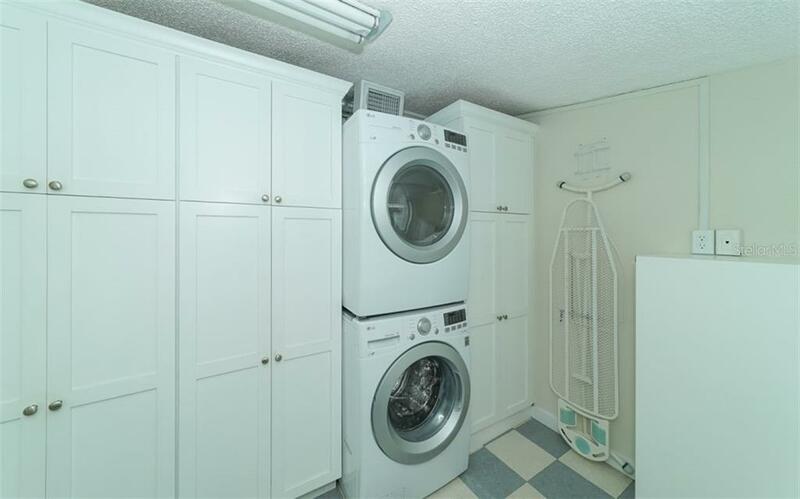 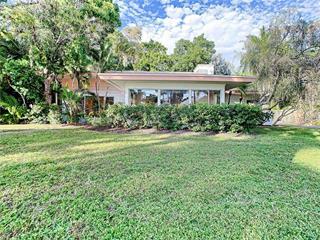 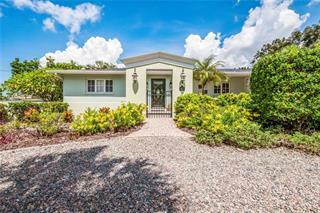 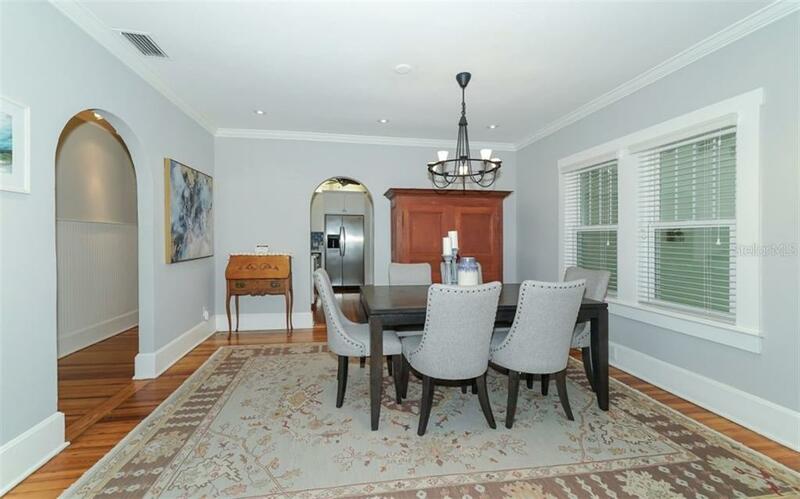 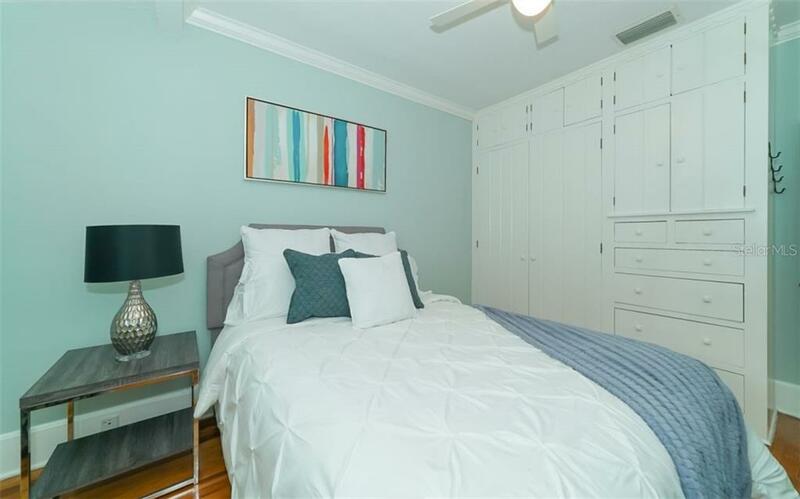 The classic exterior transitions ... more.to a sophisticated living space with original wood floors, wainscoting and extensive built-ins, complemented by new Miami-Dade impact windows and doors and a 2015 Trane HVAC. 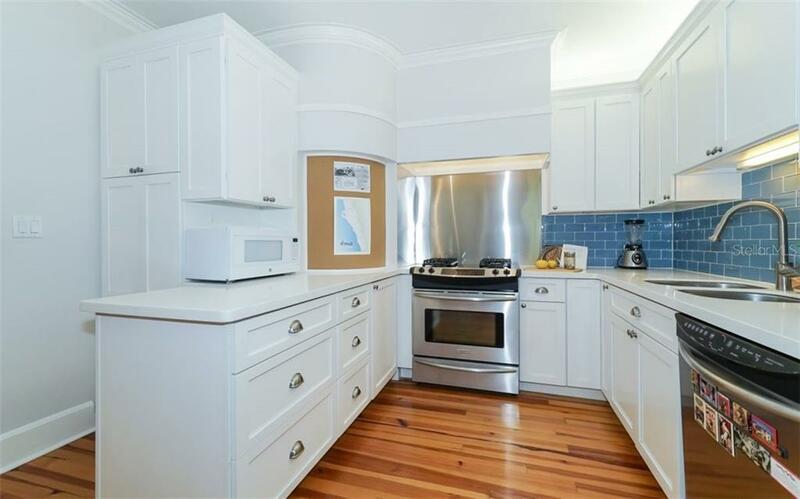 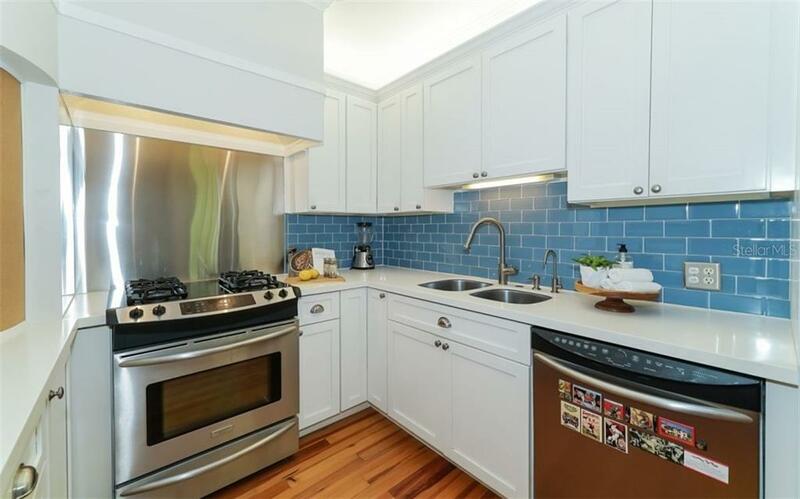 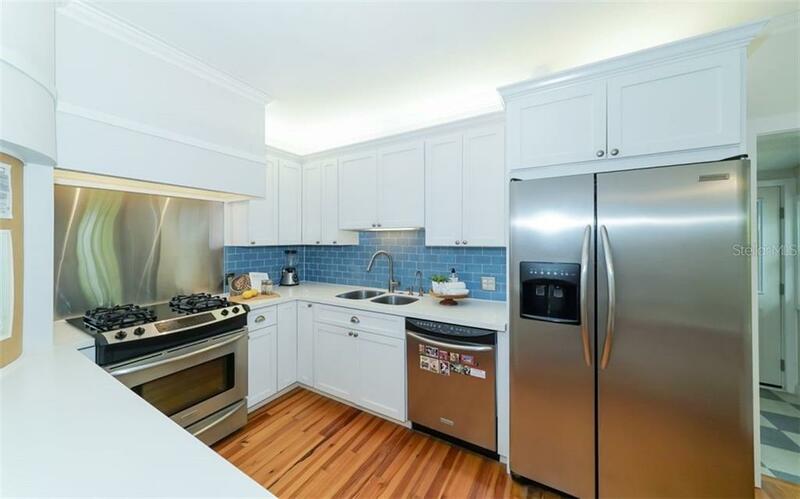 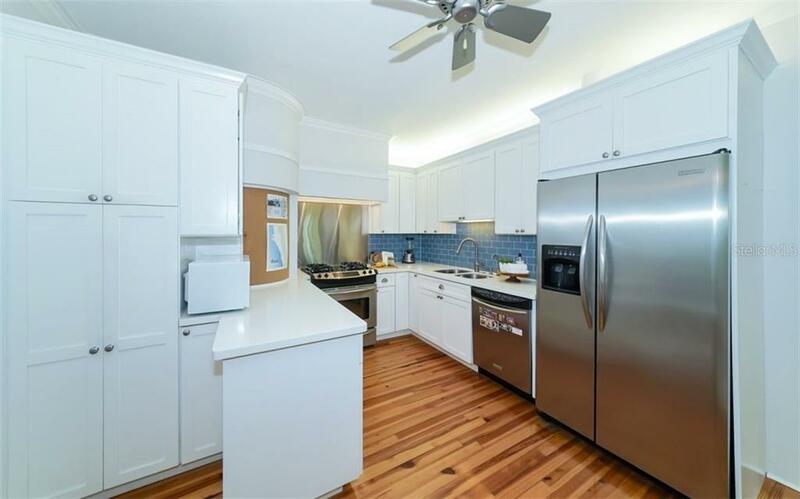 The modernized kitchen features white shaker cabinets, quartz countertops, stainless appliances including a gas range, and built-in booth seating with storage. 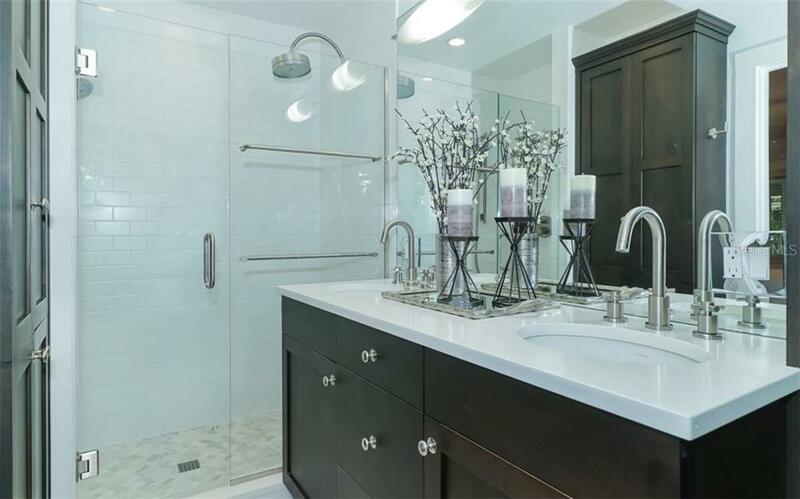 Herringbone-patterned marble, dual shower heads, Campbell cabinetry and quartz countertops grace the master bathroom, while a soaking tub/shower combination completes the guest bathroom. 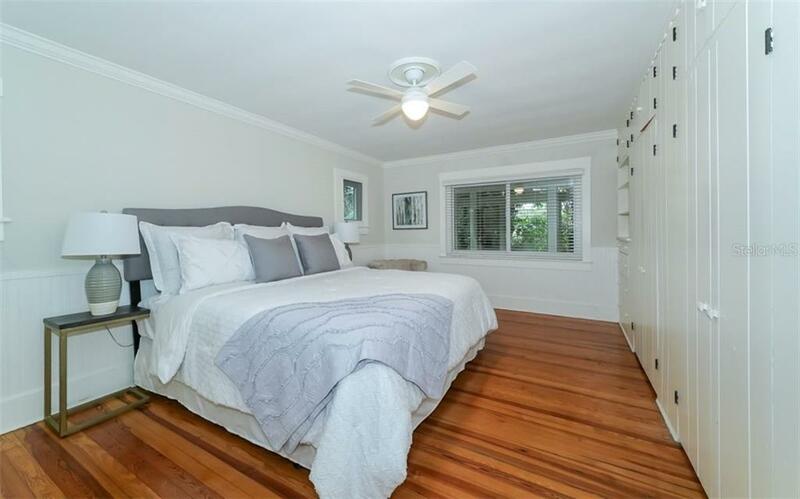 Structurally sound, the home is set on a raised foundation with crawlspace, has updated plumbing and electrical and has a partially-floored attic with windows and foam insulation. 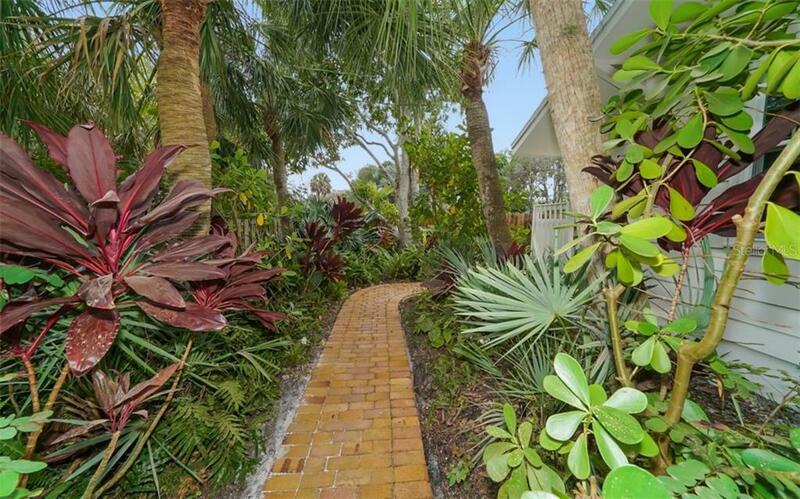 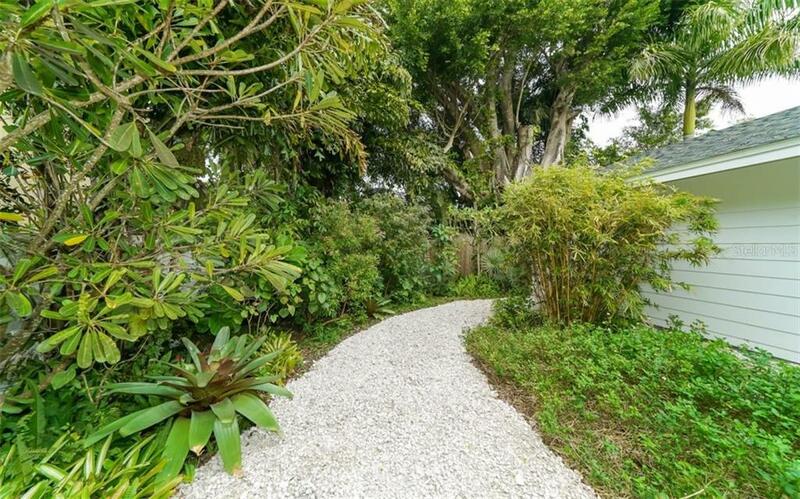 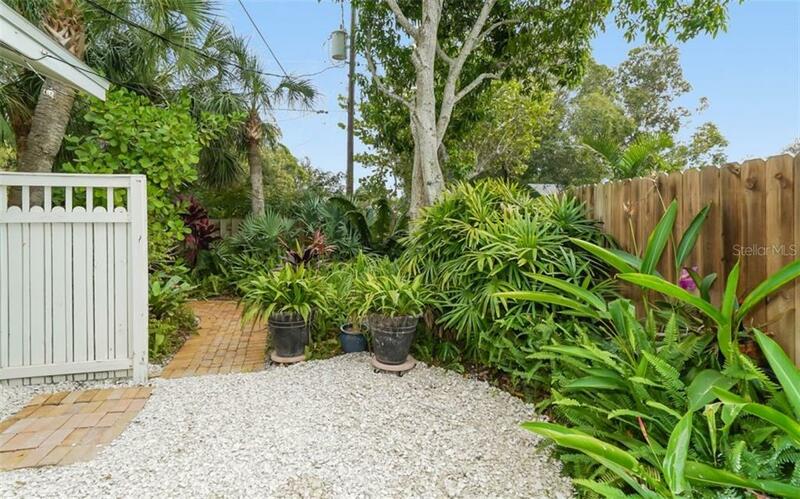 Private and enveloped with dramatic landscaping and shell and brick pathways, this oasis is fully fenced and secured. 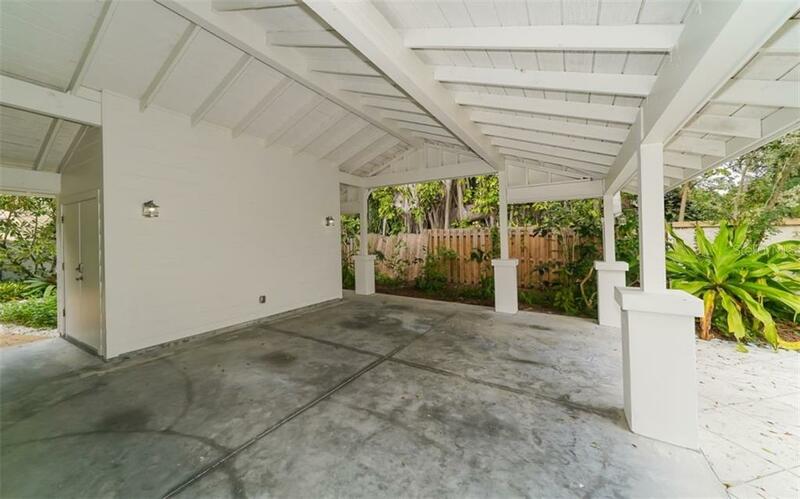 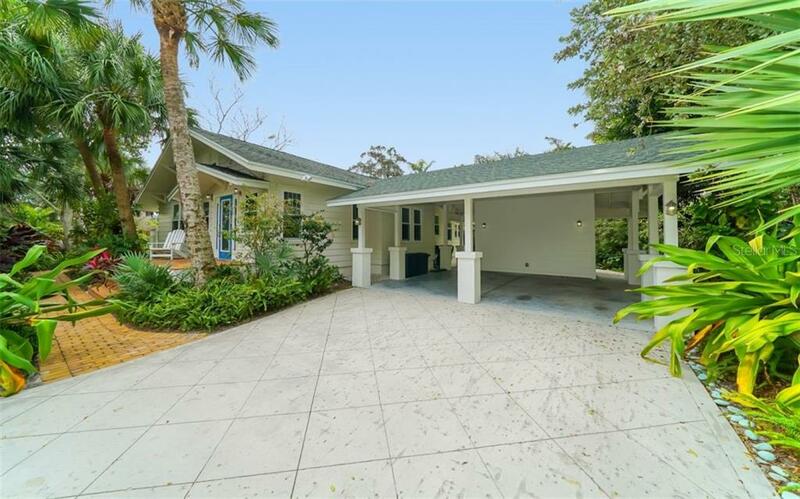 Electronic gate entry into the architect-designed dual carport with storage and the screened, covered lanai additions perfectly complement the original home style. 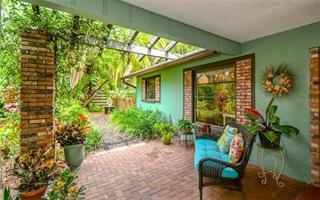 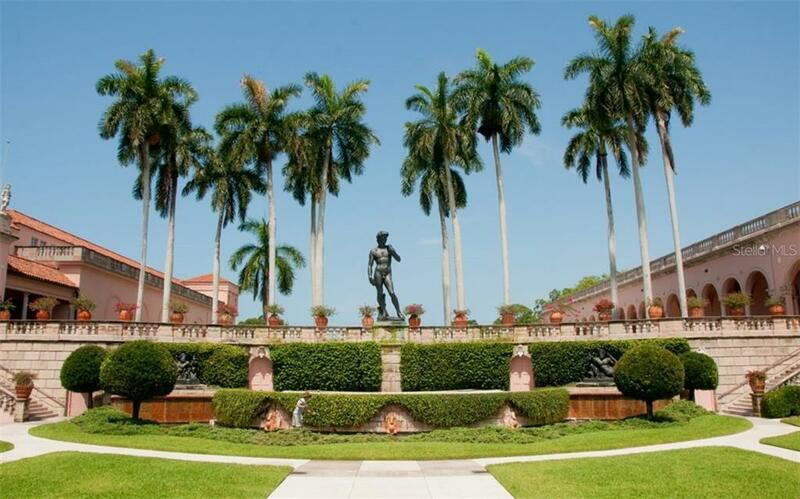 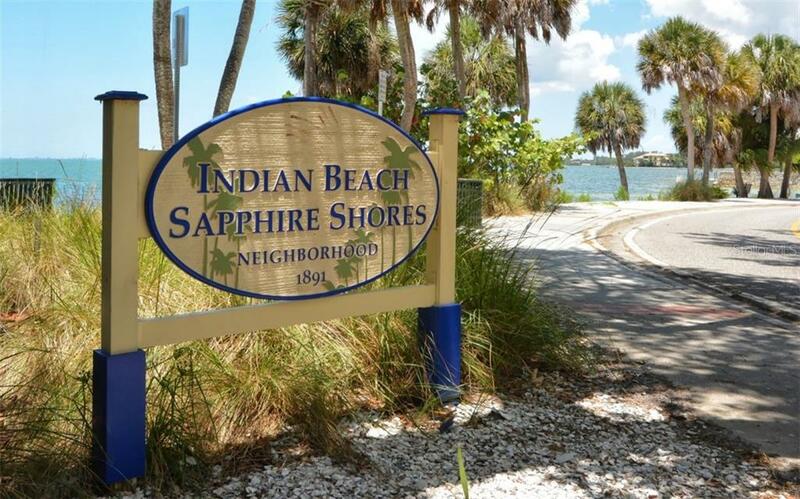 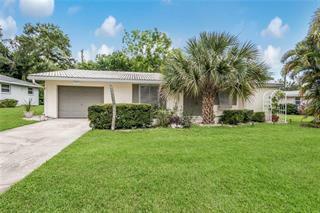 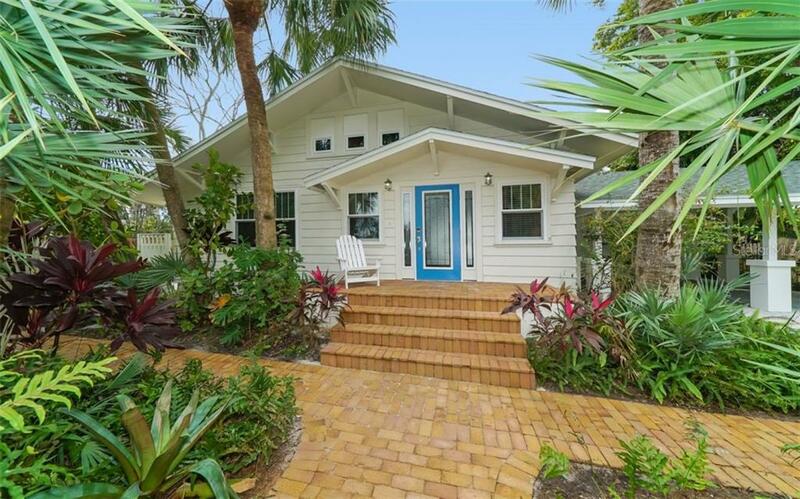 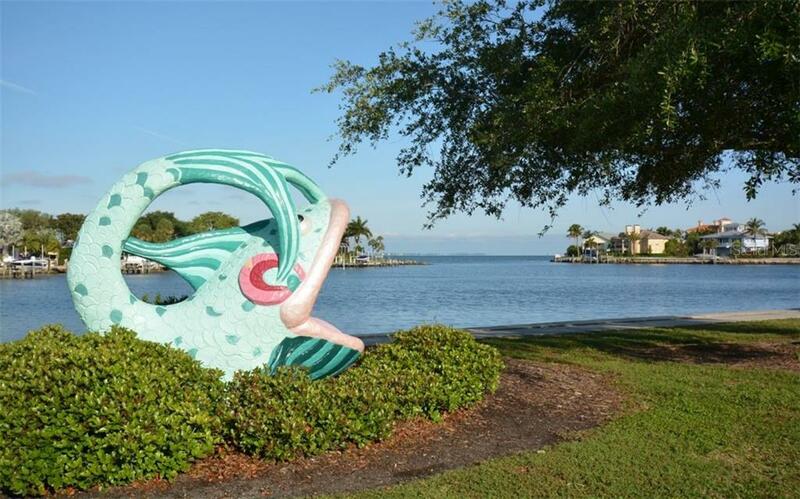 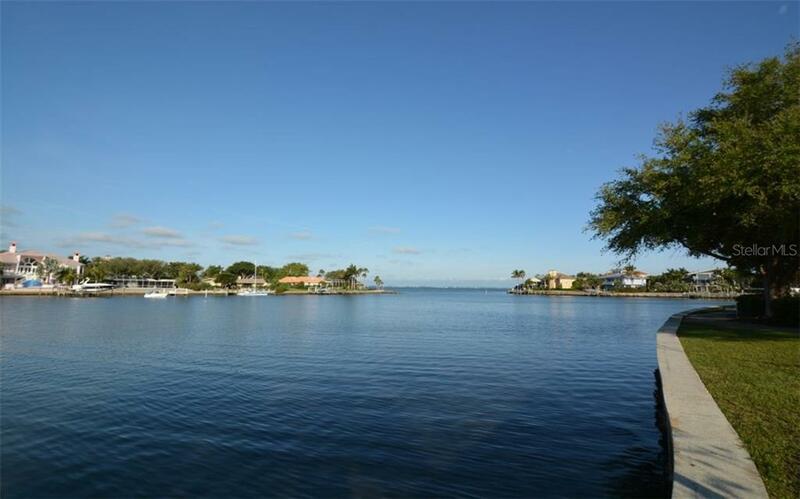 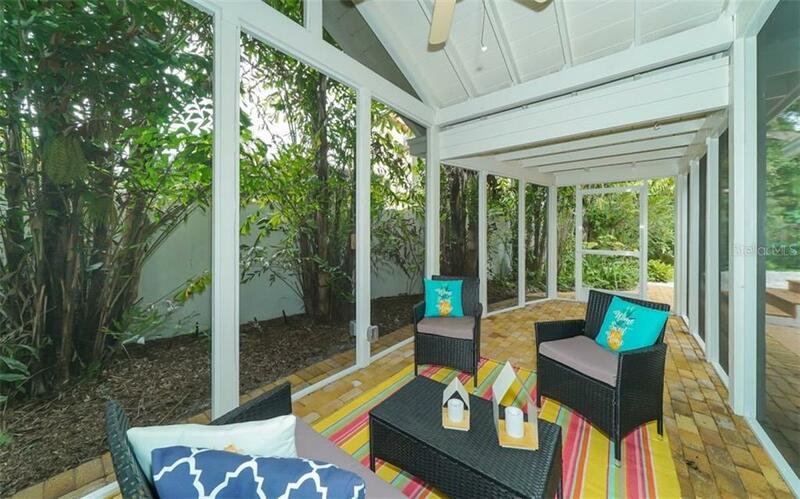 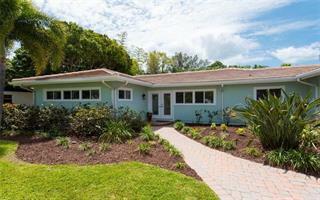 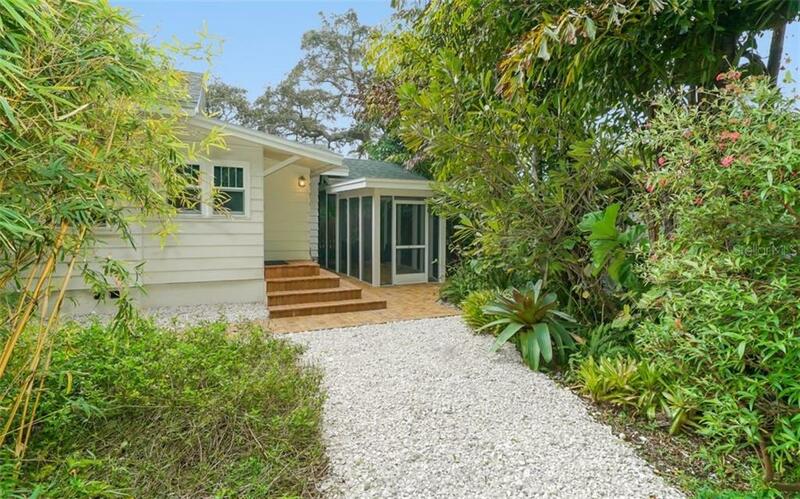 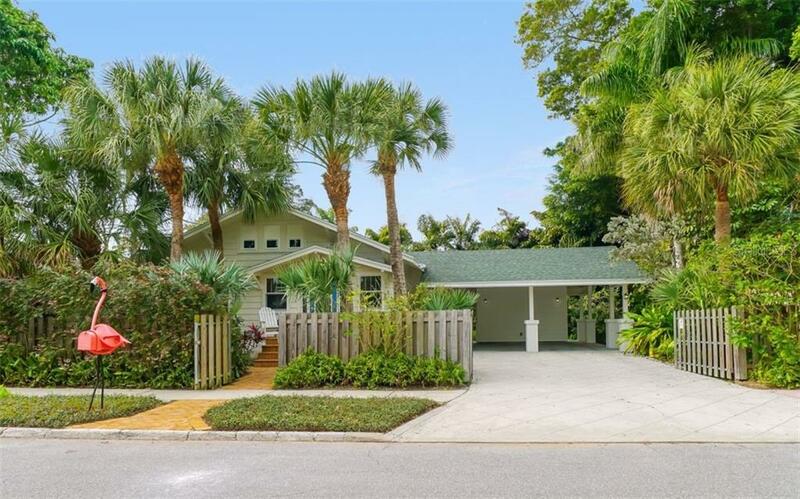 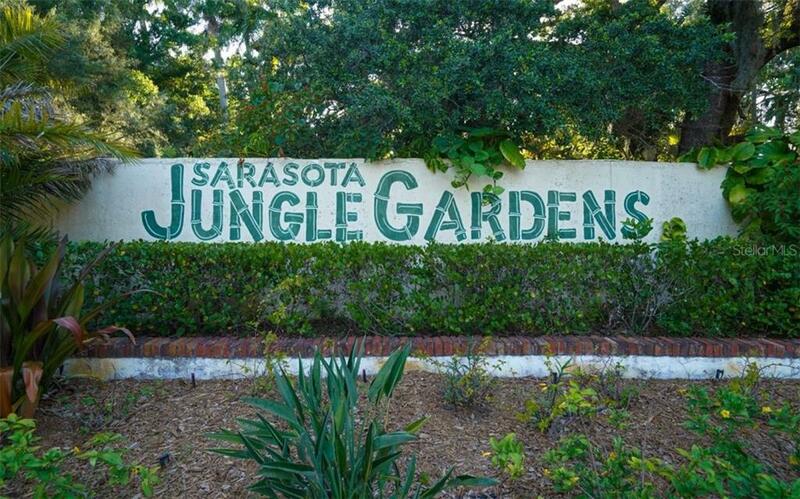 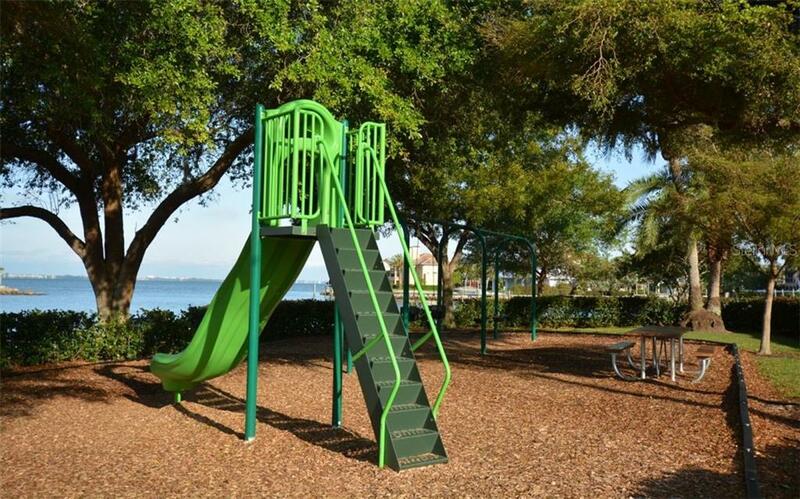 This home has everything you need to enjoy Sarasota living. 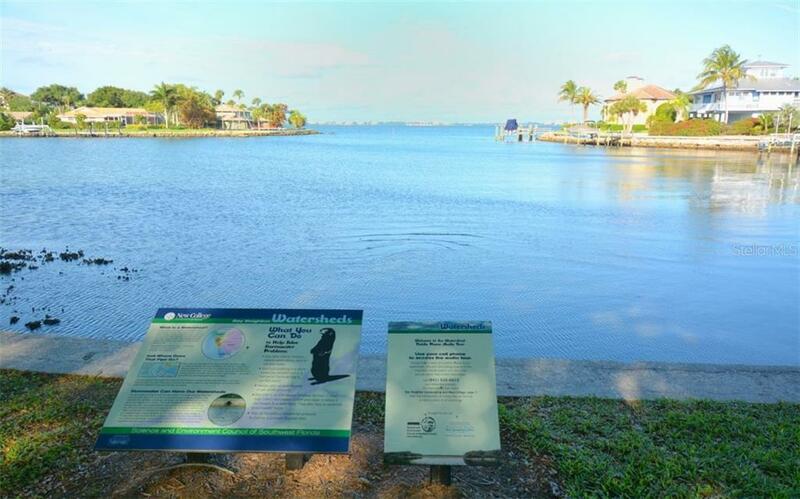 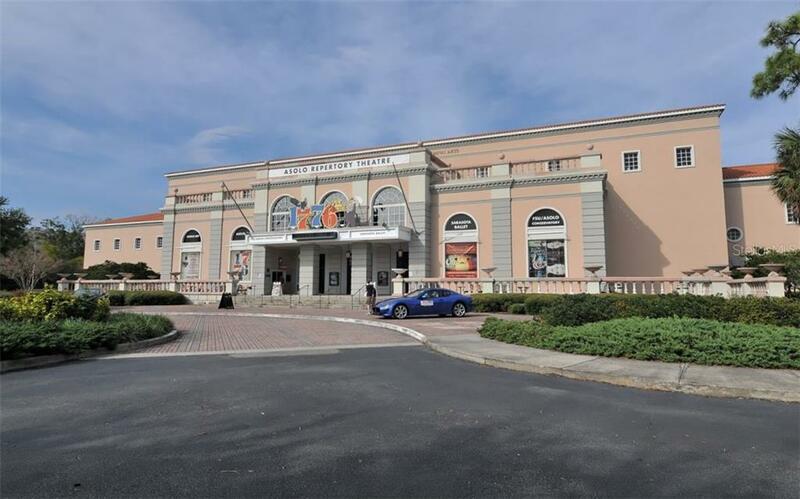 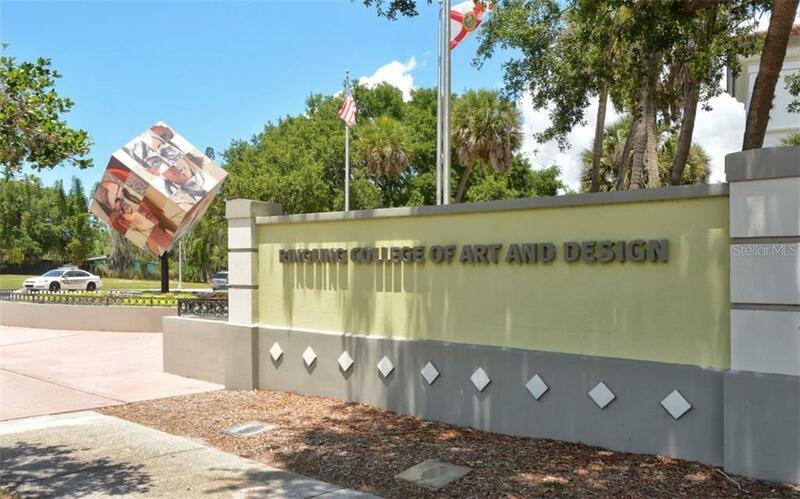 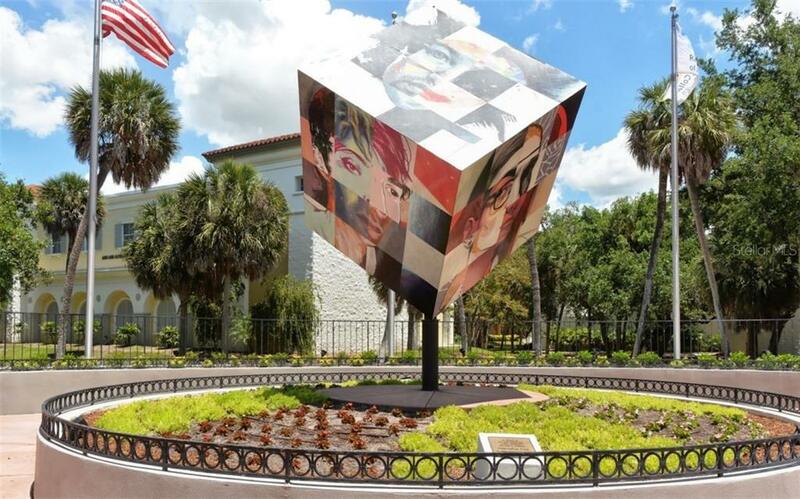 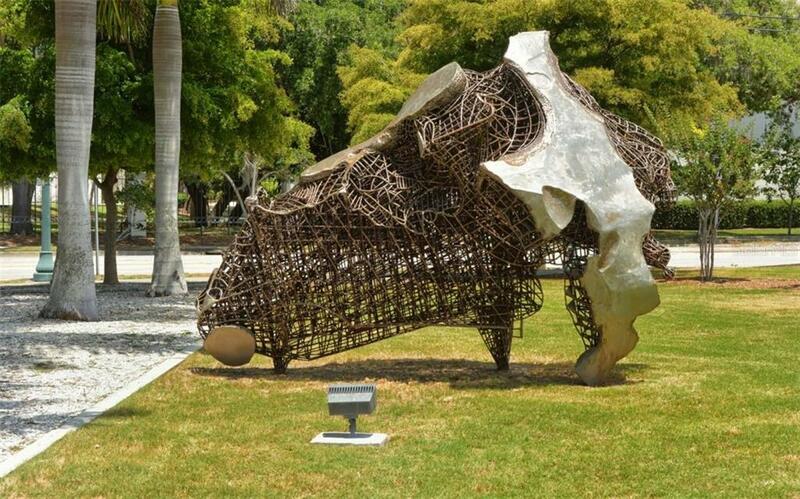 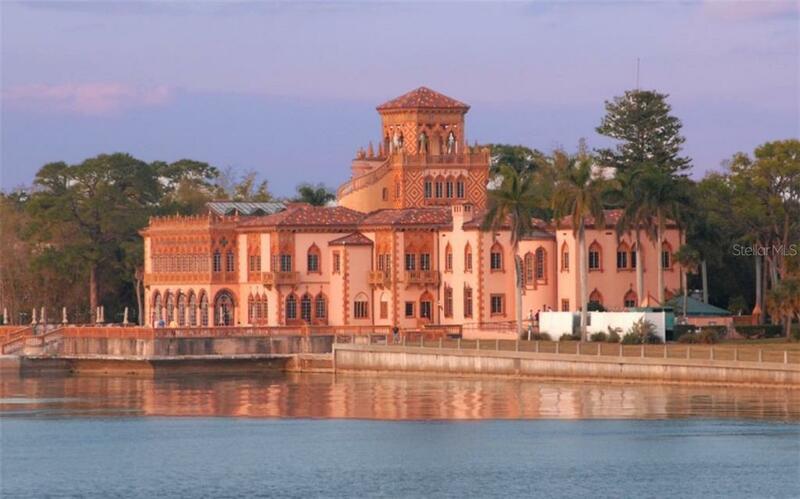 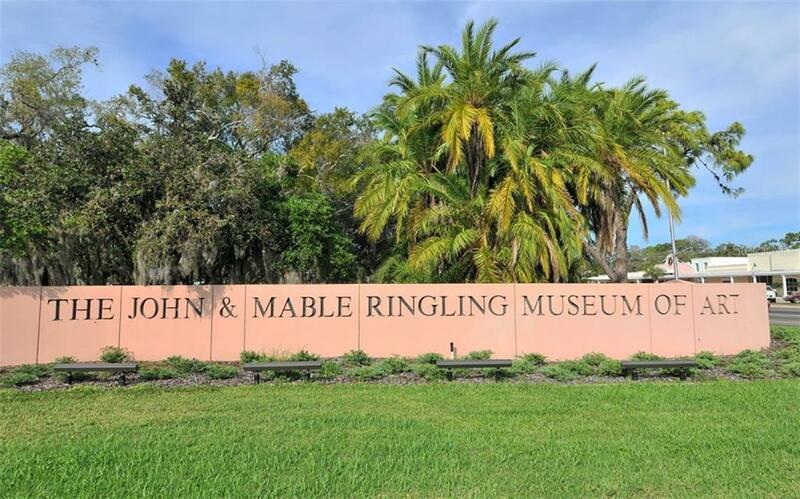 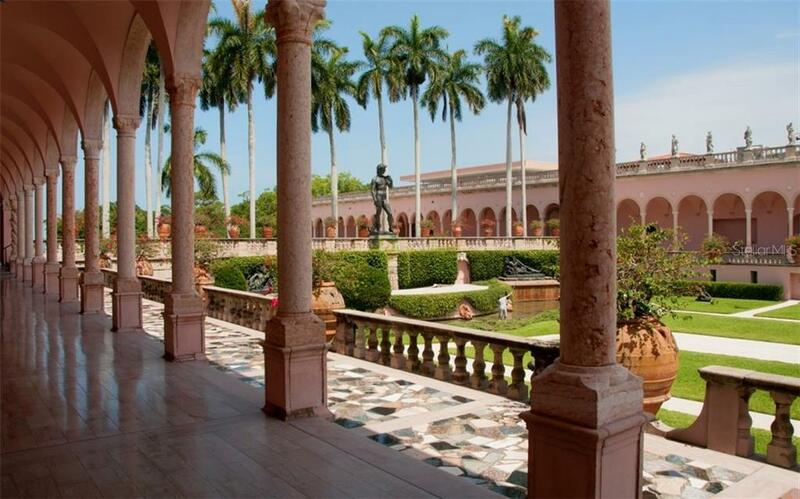 It is just blocks from the Asolo Theater, Ringling Museum, and Sapphire Shores waterfront with quick access to downtown dining and theaters, St Armands Circle and world-class beaches.